Random note: this list will not contain any very specific things like "homework for this weekend" or "checklist for tonight's party." In my bujo, I'm currently using many different collections (such as a wishlist, a list of blog post ideas, monthly habit trackers, and many, many more). Whenever I need to make a list of something (whether it be a packing list, all of the work I need to get done over fall break, etc. 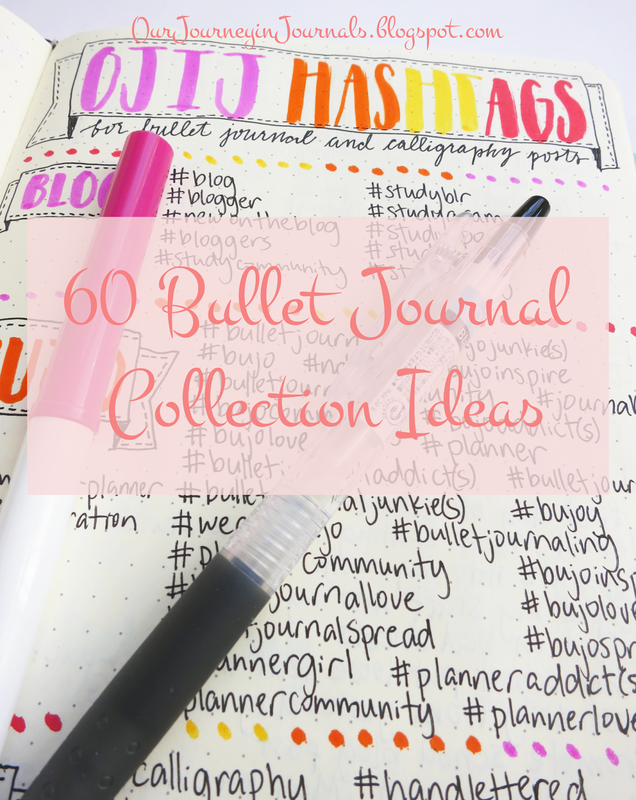 ), the easiest thing to do is to just make a collection in my bullet journal. There are so many different types of collection and layout ideas that you can use in a bujo. To make the following lists a little easier to manage and look at, I've divided them into several different categories. First up is . . .
Like the name implies, this is anything that is set aside for the future, whether it be something you want to do later or just plain goals. The following collections are lists of ideas or items, mainly of things that you're writing down so that you don't forget them. I mainly create these types of spreads so that I can refer back to them in the future. These layouts are more for memory-keeping (or just for keeping track of the past in general). These are things that involve time or day specific events. So that was it! I only included 60 collections in this post, but there are so many different collections and spreads that you can make in your bullet journal. 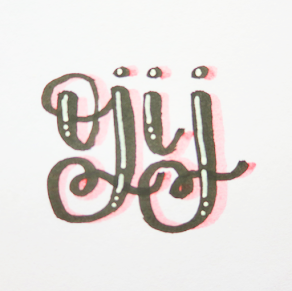 However, I hope that this post gave you some good ideas for your own bujo! What collections do you use? Tell me in the comments down below! It's a nice list with ideas you are sharing. Some for me are useful.